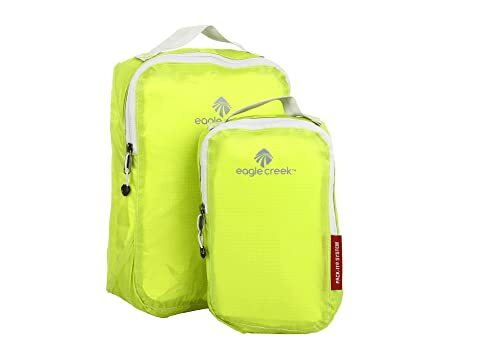 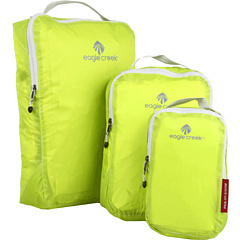 Get a whopping deal for organized travel with the Pack-It™ Specter Cube Set from Eagle Creek®! 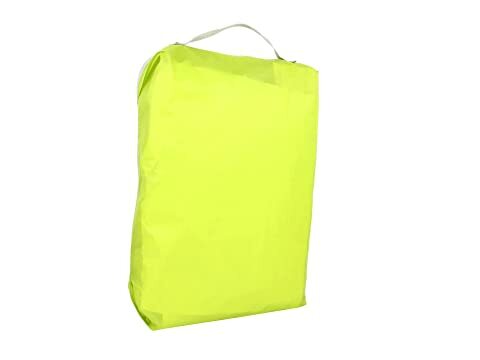 Ultralightweight silnylon ripstop allows you to see what's inside the cubes while offering water-resistant and anti-staining properties. 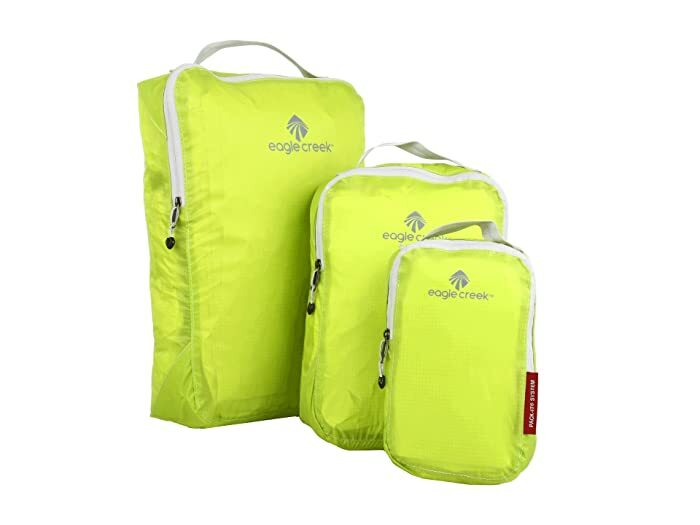 Convenient carry handles provide easy transport from your suitcase to a dresser drawer, closet or bathroom. 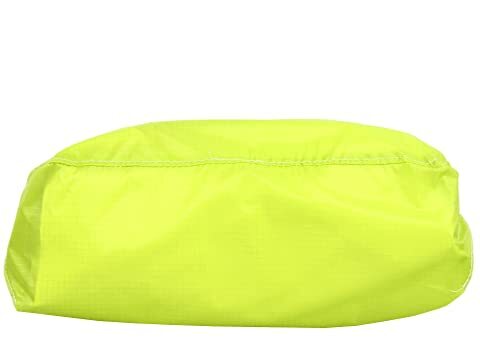 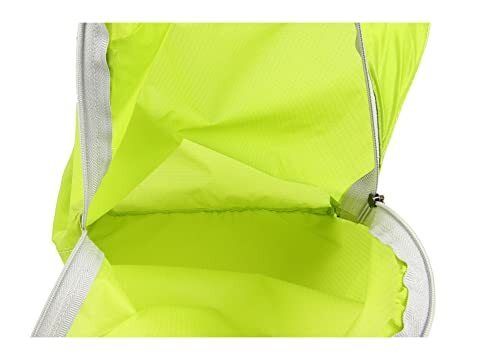 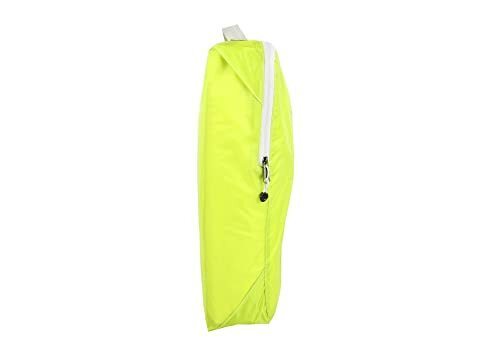 Top zipper openings provide easy access to interior contents being stored. Cubes are perfect for storing rolled shirts or pants, socks, undergarments, electronic cables, or anything else you want neatly organized.